Microsoft has today launched the Windows 10 S-powered Surface Laptop in India and it is available starting today from Amazon, Flipkart, Croma, Reliance and authorized retail stores across the country for Rs. 86,999 onwards. Microsoft has launched a total of five SKUs in India which come in different CPU, RAM, storage and GPU configurations, but disappointingly, all the variants are powered by 7th Gen Intel processors. The Surface Laptop features a 13.5-inch PixelSense display having a resolution of 2256 x 1504, which gives it a pixel density of 201 PPI and has a 3:2 aspect ratio with a layer of Corning Gorilla Glass 3 on top. 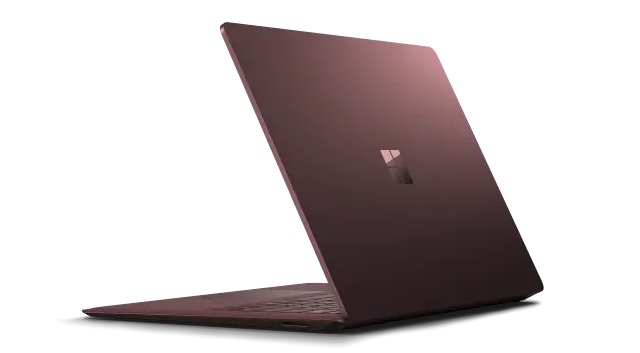 The device is powered by a 7th Gen Intel Core i5-7200U processor, while the higher-end version of the Surface Laptop comes equipped with a 7th Gen Intel Core i7-7660U CPU, with up to 16GB of RAM and 1TB of storage. In the graphics department, there is a choice between an integrated Intel HD 620 and an Intel Iris Plus Graphics 640 GPU, however, considering the Surface Laptop’s pricing in India, a discrete NVIDIA GPU would have been a much better option for buyers.